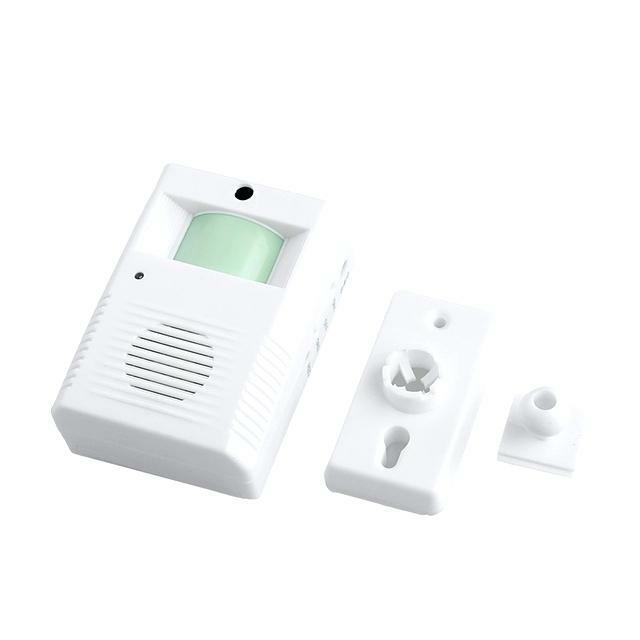 This is Electronic Sensor Detector Welcome Chime Speak. You can put it to any places of your room. This product is excellent for being used at home office shop or any places need to welcome the guests or the customers. 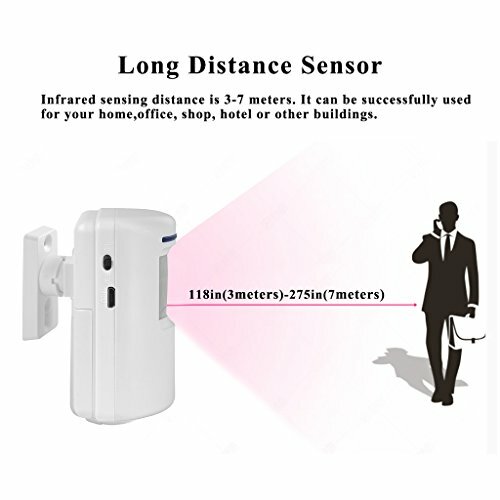 Built-in anti-interference system avoid false ringing and miscommunication among different users.